Bauer Supreme Matrix Youth Elbow Pads | Sports Etc. 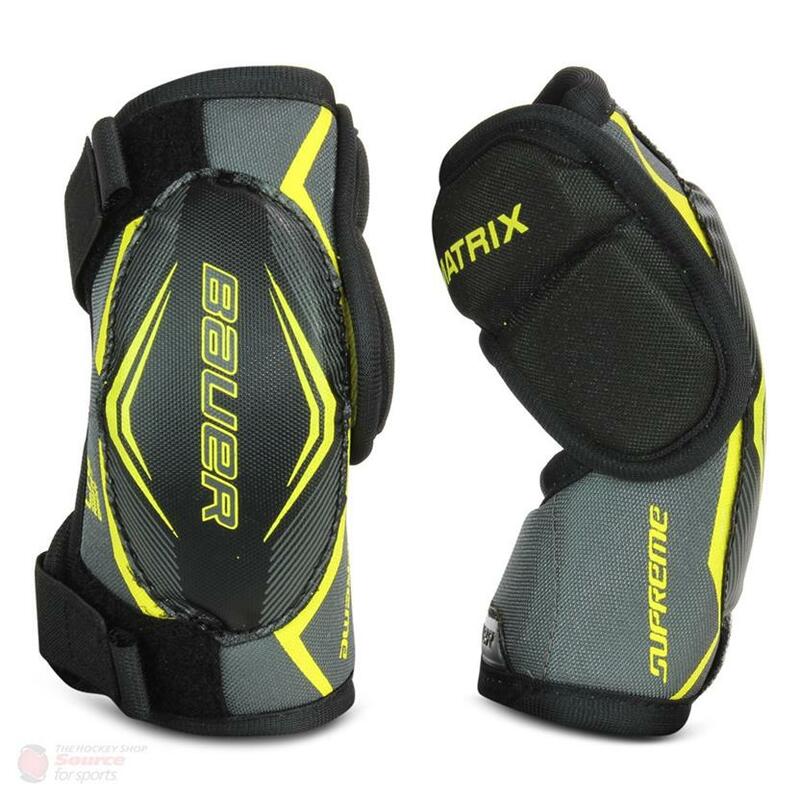 Keep your elbows and arms protected with the Source Exclusive Bauer Supreme Matrix elbow pads. 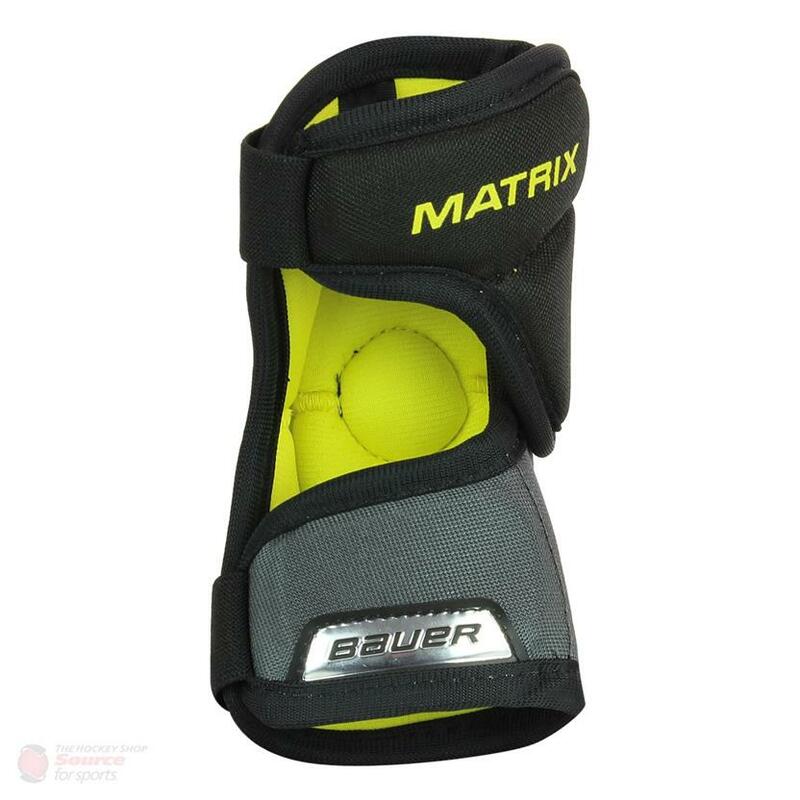 Upgraded from the Bauer S190 elbow pad, the Source Exclusive Bauer Supreme Matrix elbow pad features an added forearm sleeve for a more secure fit to your arm and greater protection. Sports Etc Performance To Value Rating– 9 out of 10. Excellent value elbow pad. 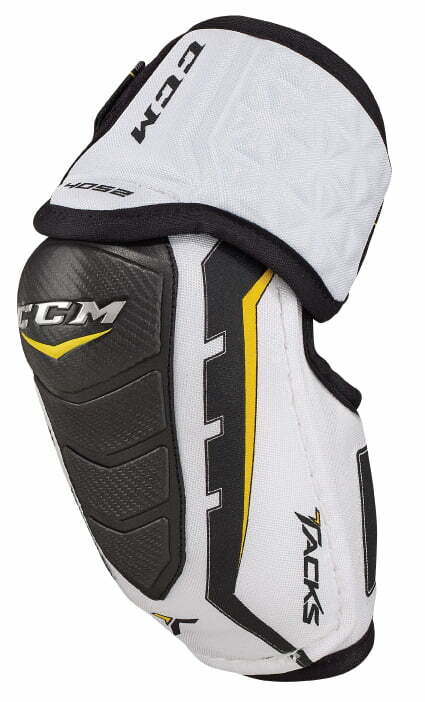 Protective enough for any youth hockey player.